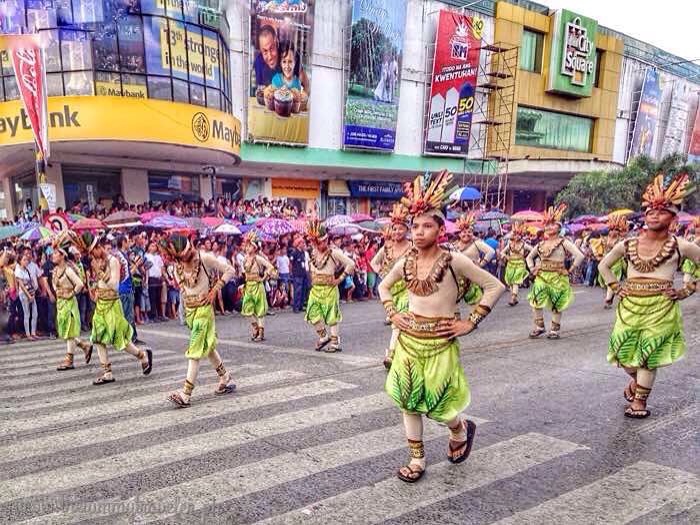 Sandugo Festival 2015 - More fun in Bohol! 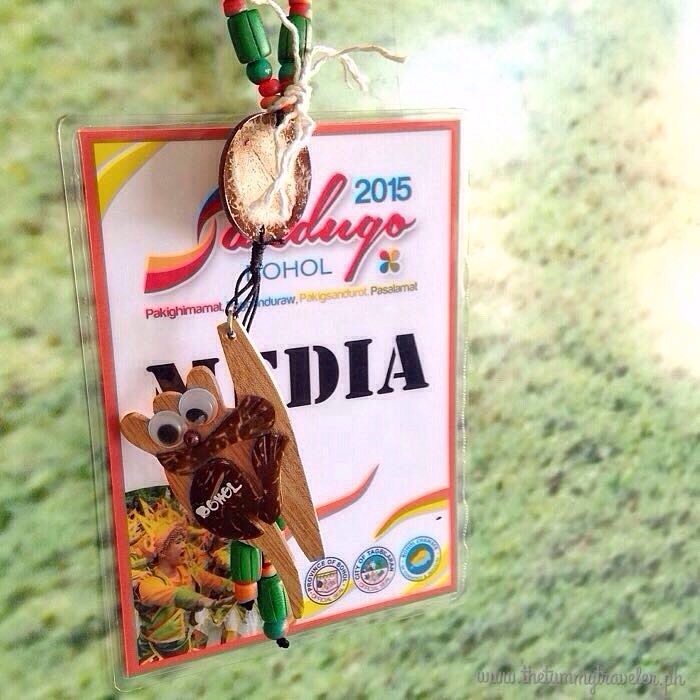 I was fortunate enough to be part of the media group that covered the Sandugo Festival 2015 in Bohol. 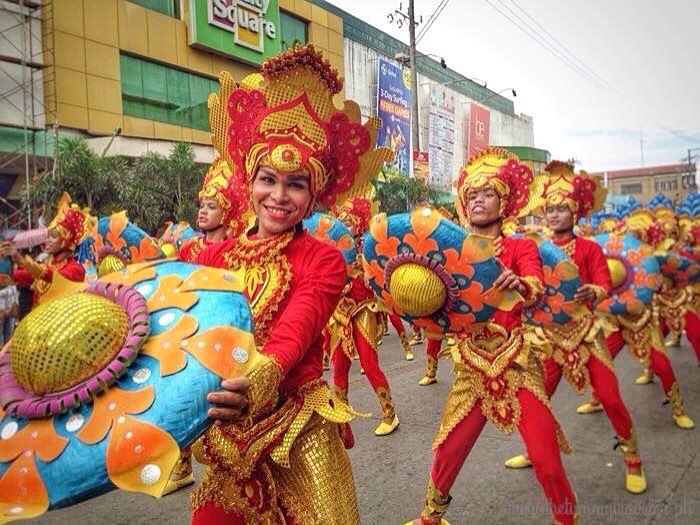 Together with AirAsia, print and online media personalities, we were able to witness this colorful festivity. 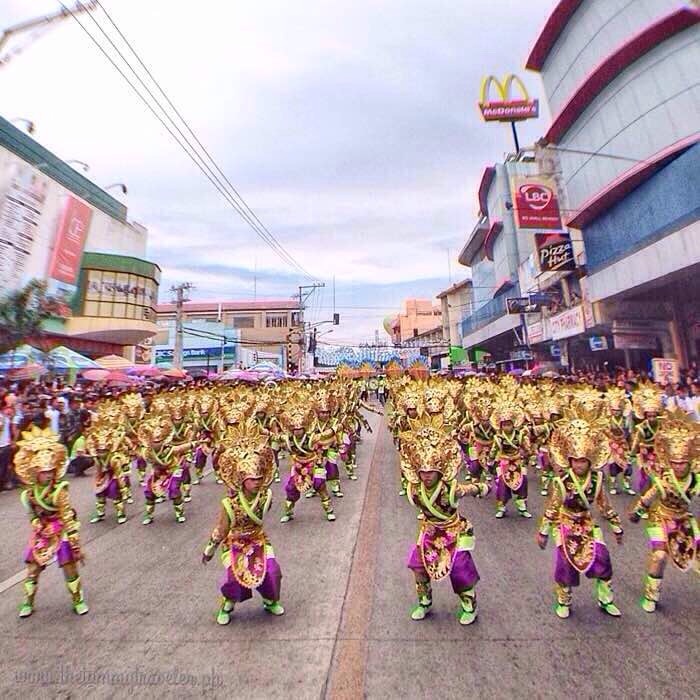 Sandugo Festival is a month-long celebration held every July in the island of Bohol. 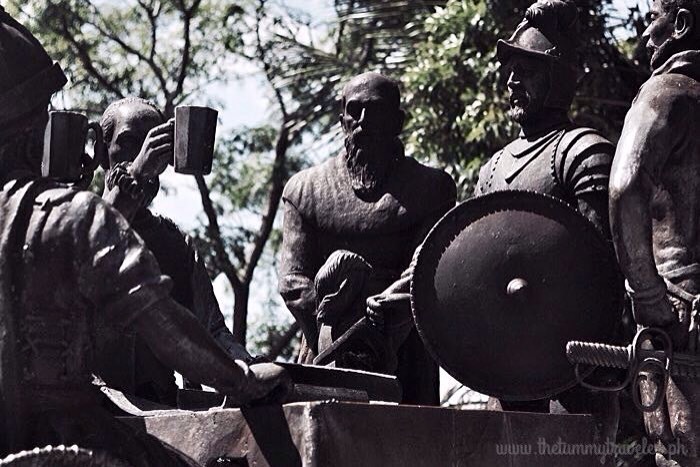 This commemorates the “Treaty of Friendship” symbolized by the historic blood compact between Boholano chieftain Datu Sikatuna and Spanish General Miguel López de Legazpi in 1565. This particular pact is considered the first international treaty of friendship, prompting the Philippine Government to establish the Orders of Sikatuna, a presidential decoration conferred upon diplomats. 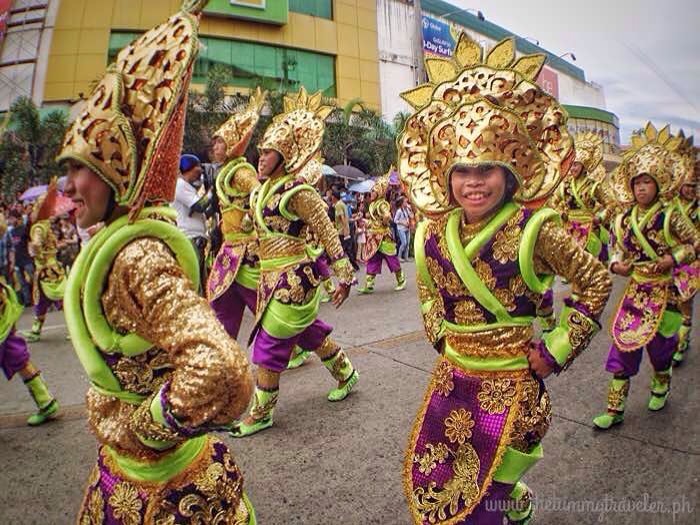 The festival kicked-off with loud drumming, enticing everyone to participate and witness the colorful street parade. 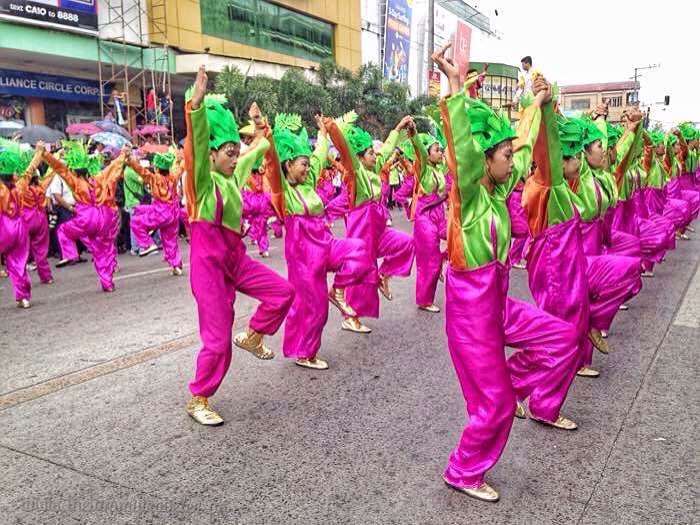 Cultural programs and street dancing are performed with endless revelry along CPG Avenue all the way to CPG Sports Complex where the Sandugo re-enactment was held. 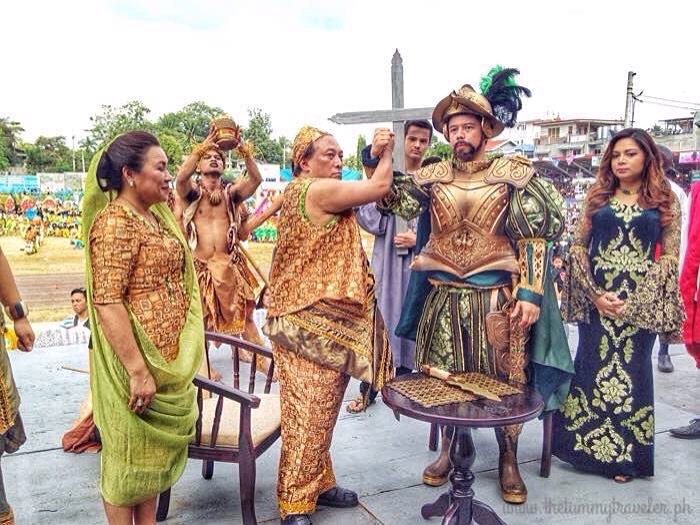 The Sandugo re-enactment of the blood compact somehow brought back to life this celebrated pact with the help of Bohol Gov. 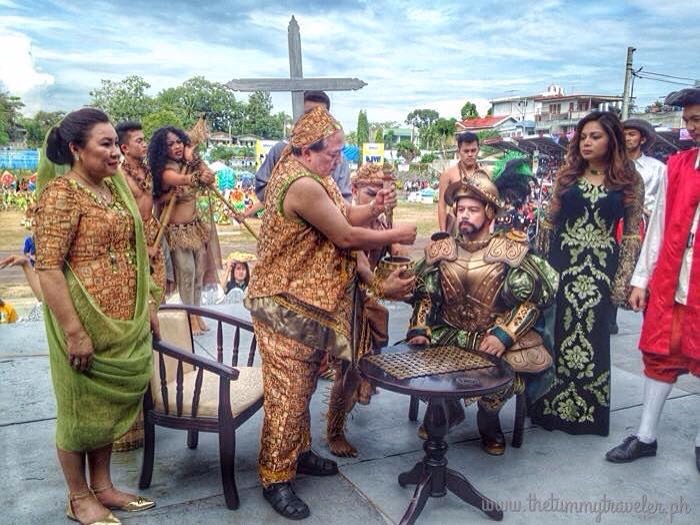 Edgar Chatto and Tagbilaran Mayor Baba Yap portraying the main characters of this historic event. 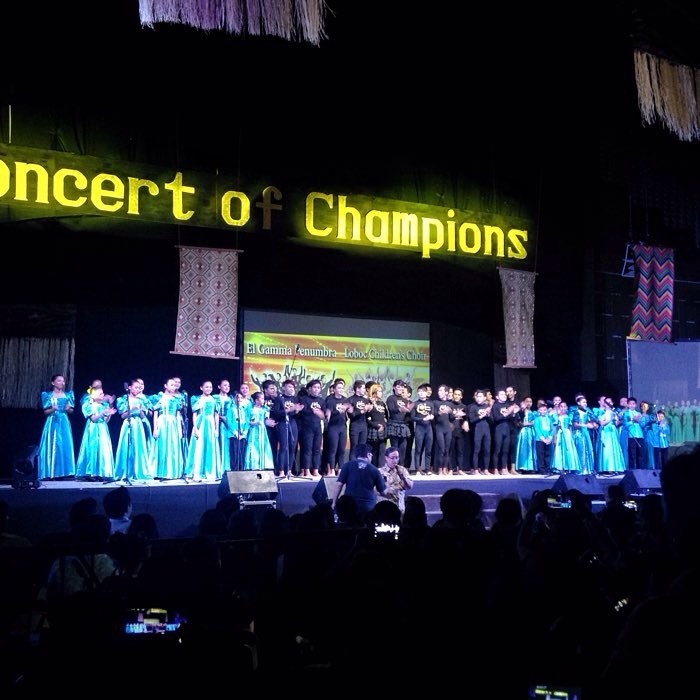 The Loboc Children’s Choir and El Gamma Penumbra also performed at the Bohol Wisdom School during this year’s Sandugo Festival 2015. 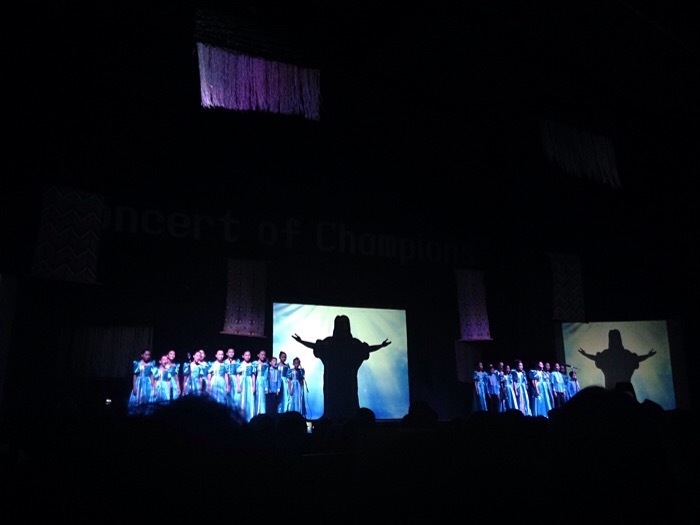 I can truly say… Ang galing ng Pinoy! Don’t miss out next year’s Sandugo Festival. Book your flight and accommodation early. I tell you, this is a festival worth seeing! You are Here >> Home » Events » Sandugo Festival 2015 – More fun in Bohol!